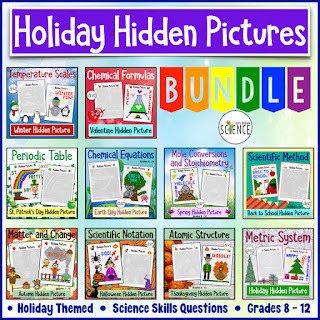 It's no secret that TpT (Teachers Pay Teachers) has a huge site-wide sale once each quarter. Well, the first quarter sale is about to begin! 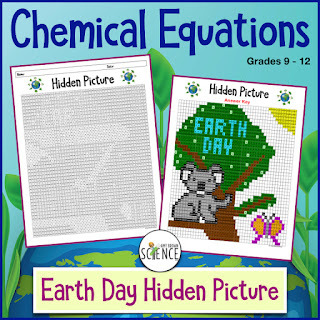 Everything at Amy Brown Science will be 20% off. When you use the promo code TICKTOCK at checkout, you will receive an additional 5% off. Click image to view bundle. 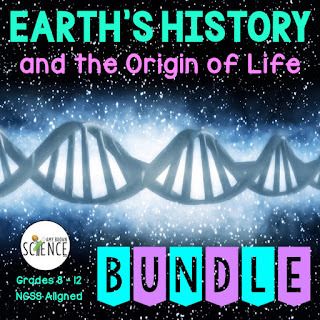 Check out my newest bundle. 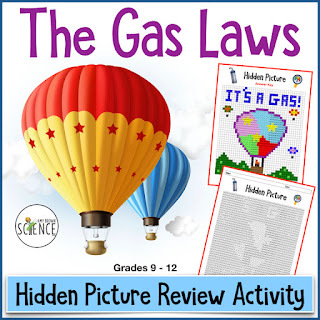 It's a set of 10 hidden picture activities to align with each month of the school year. I'll be giving away eight $10 gift cards that can be used during the sale. Enter the giveaway below. Share with your friends to receive more entries! Good Luck! It's not often that I do a product review. And since you are now reading a product review, that should tell you that I am super-excited about this product! 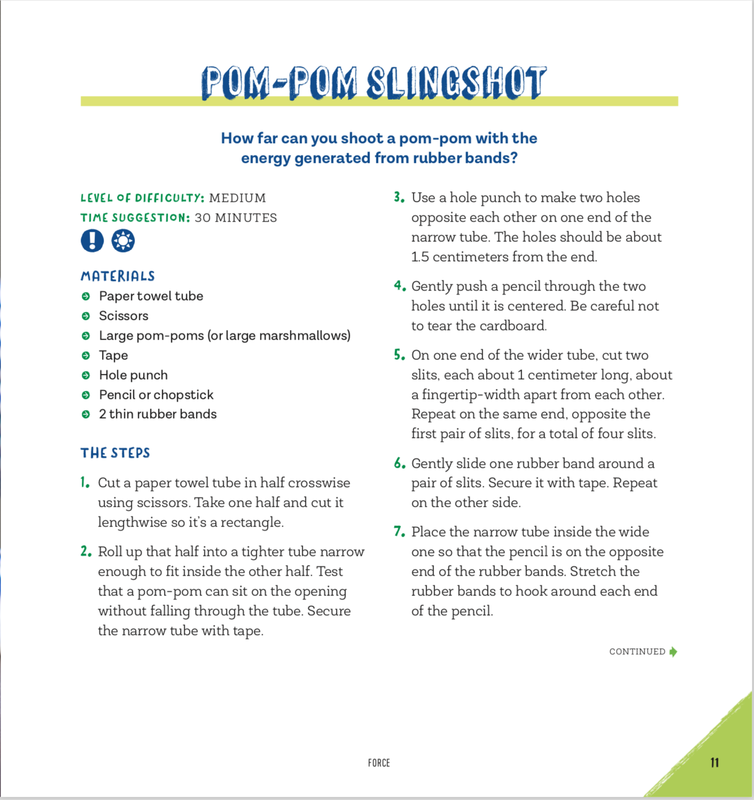 Erica Colon (NittyGrittyScience.com) has written a fabulous set of experiments for young budding scientists, ages 10 to 13. But this is more than just another science experiment book. 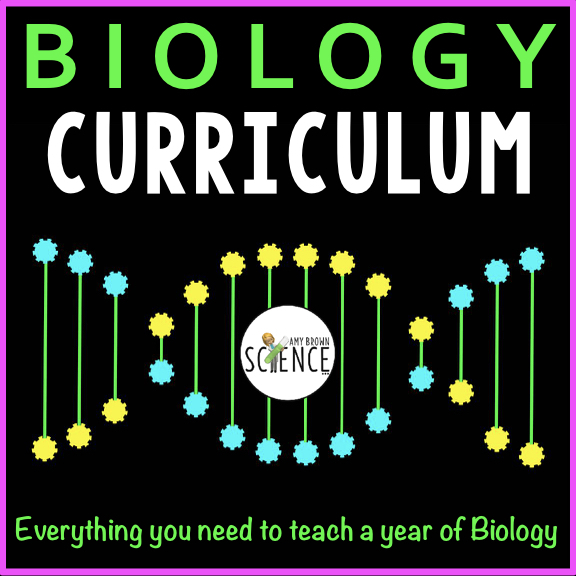 This is a book for parents and for families, and also a fantastic resource for science teachers. All parents will be able to do these experiments with their kids. 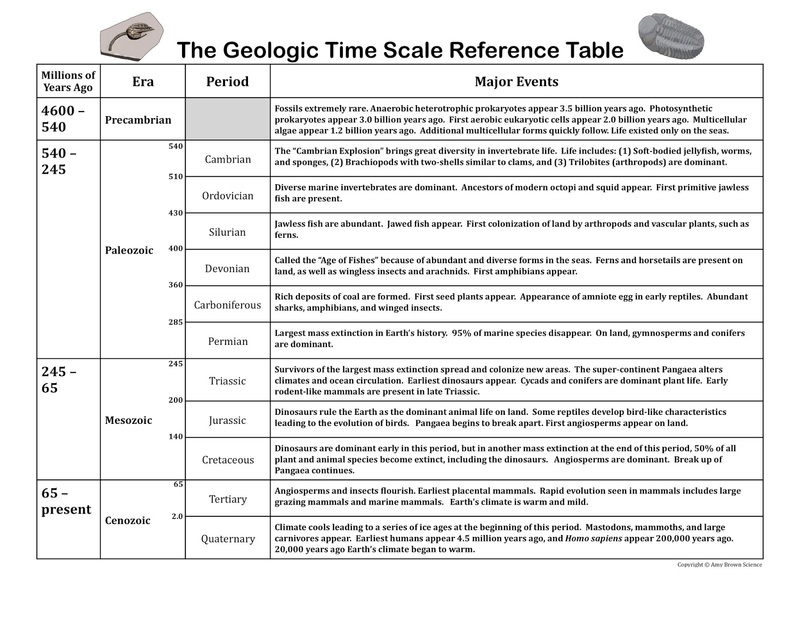 The procedural steps are clear and concise, and the final section is a life-saver if your background is not in science. "The Hows and Whys" section will ensure that you can discuss these concepts with your children. 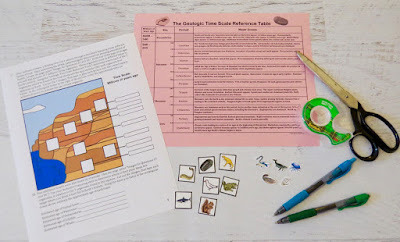 Now, let me speak to science teachers: While these experiments were written for children of ages 10 to 13, these activities can easily be used as experiments and/or demonstrations from middle school classes up through high school physics classes. What a relief to find activities that don't require expensive lab equipment! 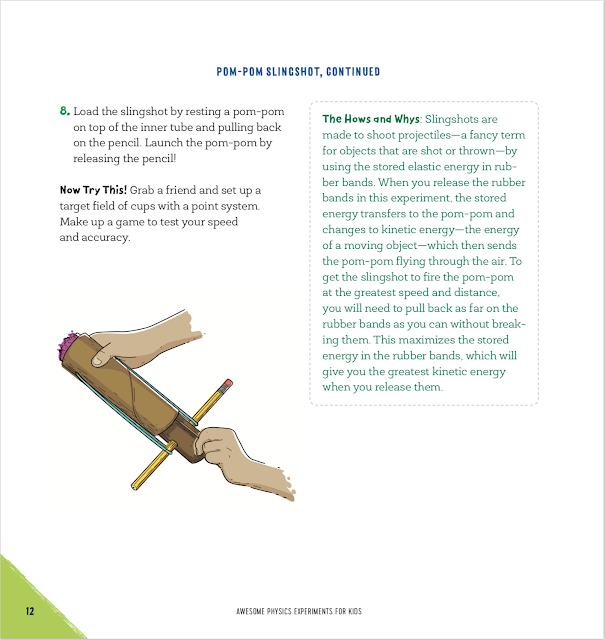 And, if you love stem challenges, this book is perfect for you! 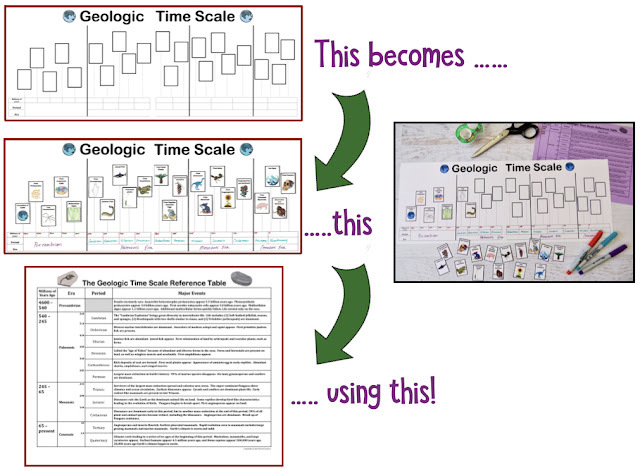 And one more thing: The activities are aligned with NGSS standards. 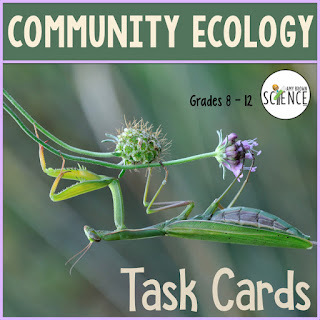 In addition to 40 super science experiments, Erica has included a Glossary of terms, Measurement conversions, Resources for kids, Resources for teachers, Blank tables and graphing grids, and an Index. The book is being released through Amazon on May 12, 2019. Click this link to view on Amazon. Would you like to win a copy of "Awesome Physics Experiments for Kids"? Just enter your name in the giveaway box below. 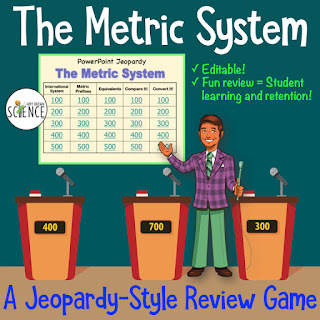 One winner will be chosen to win a free copy. This giveaway is only open to US residents and ends Saturday, Feb 23, 2019 at midnight, CST. Picture yourself at the end of the school year ... You are punch-drunk from having made it through end of course exams, posting final grades, collecting textbooks, and trying to get your classroom packed up for the summer. You are giddy with excitement about the much needed summer break. It's the last day of school and you just want to go home. Every teacher reading this knows this feeling. It is nearly impossible to have the will power to start preparing for NEXT school year on the last day of THIS school year. Fast forward ... Summer is over and you are heading back to school. 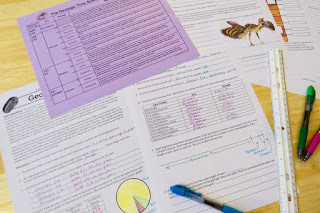 What are the first, most important things you need to do when you return to your classroom and lab? Perhaps this check list of 18 Must-Do Chores will help get you started. #1 Not a chore, but a directive! Go back to school a day or two before the other teachers. Head straight to the lab and get it ready for school. 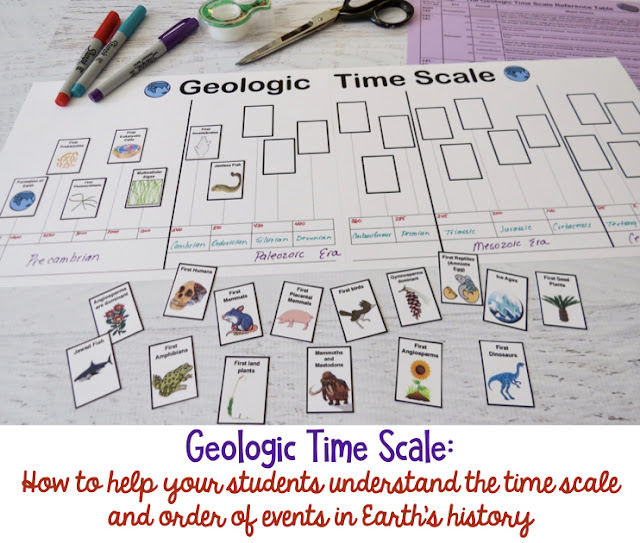 Your classroom decorations can wait. #2 Assess the summer "damage." At my school, every single room is emptied over the summer so that the floors can be stripped, cleaned, and waxed. When the furniture and supplies are returned to the lab, they are never put back where they belong. Your first chore is simply organization. Get the tables, lab stools, boxes, etc., back where they belong. #3 Assess the "real damage." 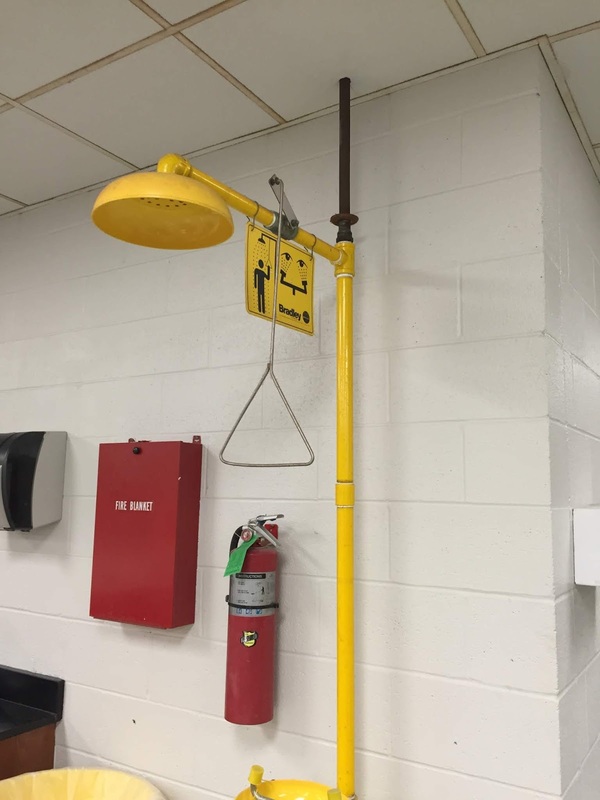 Check the water faucets at every single lab station because some of them will be leaking. 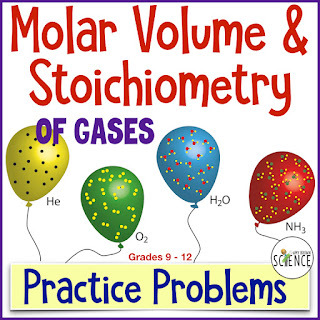 Check each and every gas jet because some students will have stuck their pencils in the end of them, breaking off the pencil tip inside. Set aside the stools and desks that are damaged. Check each electrical outlet. Make a list of everything that requires a fix and move on to #4 right now! #4 Go find the custodian. In fact, when you arrive on this first day back, bring a plate of cookies for the custodian! We lab teachers require the help of the custodian more than the classroom teachers. Take your neatly written damage list and very sincerely ask for help in getting the repairs completed before students arrive. #5 Clean, clean, and clean some more! Get your paper towels and cleaning supplies and get to work. Wipe down all lab tables and other surfaces. Check the drain of each sink to remove any debris caught in the drain. 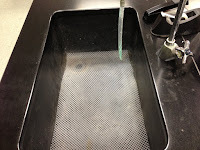 Leave paper towels and Windex/Lysol spray bottles at each station so that students will be able to clean at the end of their lab. #6 Check your fire safety equipment. Is the fire extinguisher properly charged? Is the fire blanket in a handy location? Can you easily open the fire blanket container? #7 Flush your eye wash station. How many of us are diligent about flushing the eye wash weekly, or even monthly? Check out this blog post on the eye wash fountain and safety shower for loads of information. #8 Flush the safety shower. Read the above referenced blog post about how to properly maintain the safety shower. 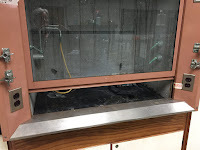 #9 Check your fume hood. Click this link to view a great check list from OSHA about the lab fume hood. #10 On to the safety goggles and sterilizer! How do you handle goggles? Do students have their own set, or do they share them with other students? How are they cleaned and sanitized? Goggles have to be worn, and they must be sterilized. Before students return, be sure to hand-wash all goggles and sanitize them in a properly functioning sterilizer. 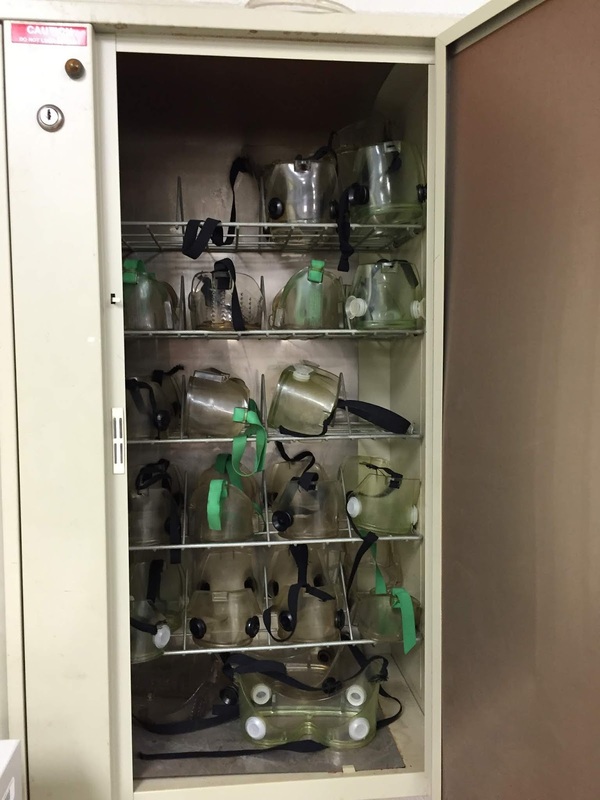 This blog post will provide you with additional details about lab safety goggles. #11 Don't forget about the chemical storage area. Make sure that chemicals are stored properly and safely and organized according to the "rules." 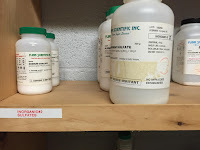 Not sure how your chemical storeroom should be organized? This article has everything you need to know about your chemical storeroom. #12 Check your First Aid Kit! Take an inventory of the items in your first aid kit. Make a list of items such as band aids, ointments, alcohol wipes, etc., that need to be replaced. #13 Clean out the lab refrigerator. I guarantee you that someone left their lunch there months ago. 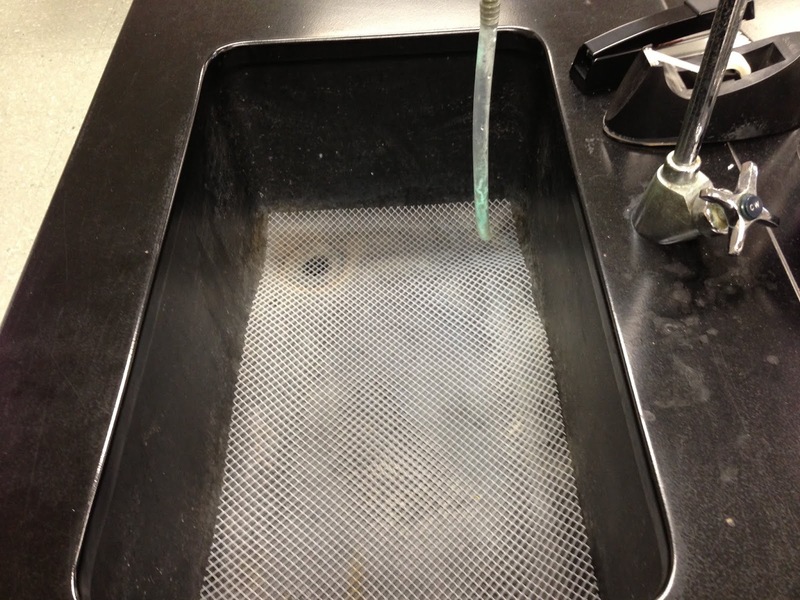 #14 Make sure lab safety aprons are clean and easily accessible as students enter the lab. 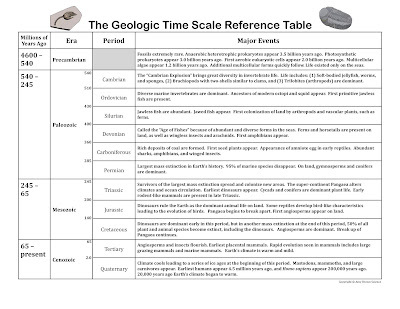 #15 Prepare a basic set of lab equipment and store a set at each lab station. This will save you time all year long, and will prevent students from wandering all over the lab looking for equipment. 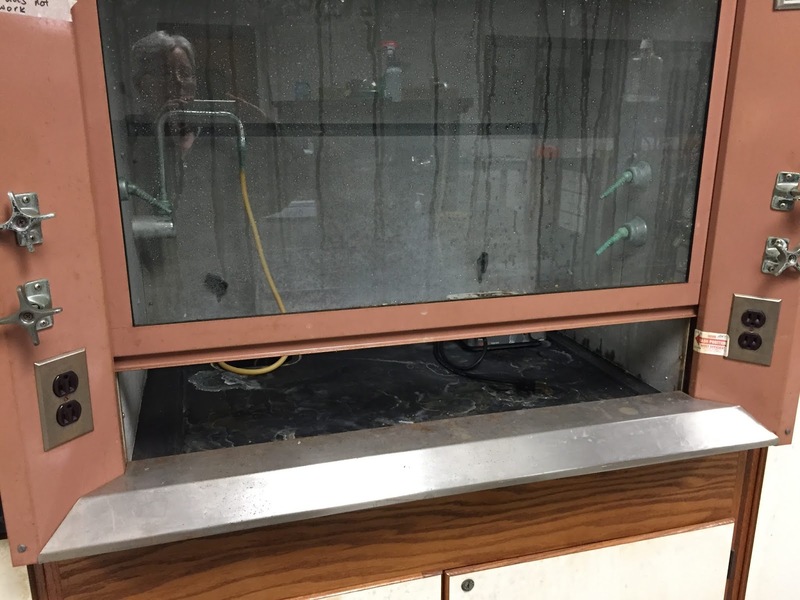 Consider placing the following at each lab station: Bunsen burner and hose, ring stand and rings, wooden test tube rack, graduated cylinder, stirring rod, ruler, stopwatch. Include any other items that you frequently use. #16 Identify designated areas and put up signs. 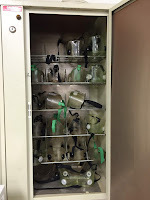 Where will students place their backpacks as they enter the lab? Where should students place their dirty glassware? Where is chemical waste placed? Where should students wash their hands? Make clear instruction signs, laminate them, and place them in the best location for your lab. #17 Make a list of supplies you need to order. Make sure that you have the latest catalogs. Throw away the old ones! Determine what supplies you need for the new school year, and get your lab order in to the purchasing department as quickly as possible. The early bird gets the worm! #18 Plan your lab safety instruction unit. 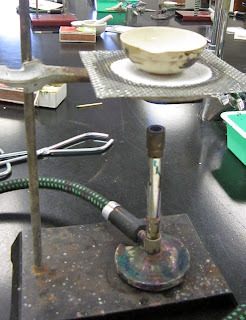 In the very first few days of school you need to teach a lab safety unit to your students. Students need handouts of all lab safety rules. 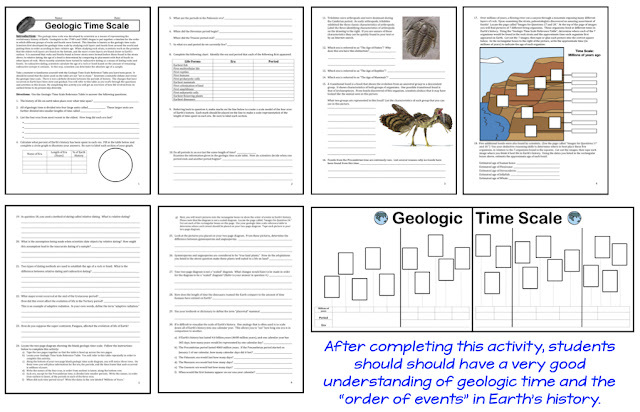 You need to have each student fill out a medical emergency form and have parents sign a lab safety contract. An organized teacher is a happy teacher. Check off the things on this list, and you will be ready for a great school year! Good luck as you return to school! 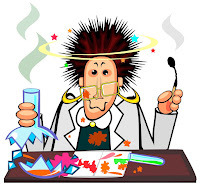 Welcome Back to School Science Teachers! 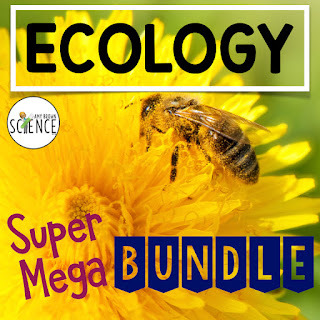 18 Secondary Science Authors have teamed up for one ENORMOUS giveaway!! Awww, don't be sad. I know the summer is almost over (or already over if you live in the South!) but we can make "back to school" just a bit easier for you. I know you had a terrific summer, full of rest and relaxation, and quality time spent with family and friends. But now you have to get ready for school! 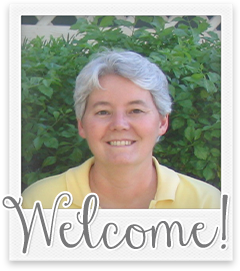 Well, eighteen teacher-authors from TpT are here to help you do just that! 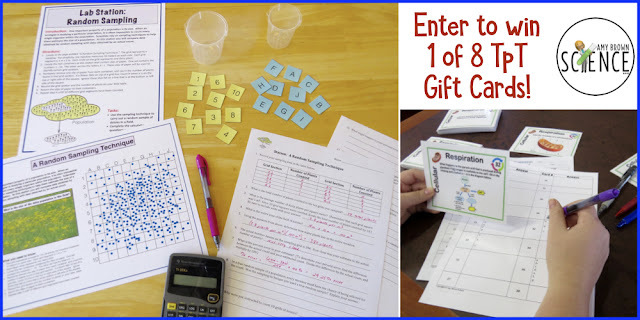 How about a chance to win one of FOUR $100 gift cards from TpT, plus chances to win hundreds of dollars of resources from our individual stores? We want to say "THANK YOU" for all you do for your students, and "WE HOPE YOU HAVE A GREAT SCHOOL YEAR" all in one huge giveaway. In addition to the big gift card giveaway, there are 18 more giveaways taking place on each of our individual blogs! That is a lot of prizes! 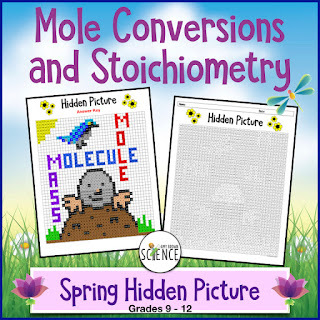 If you are a science teacher in grades 6 and up, you are not going to want to miss out on these fantastic giveaways! 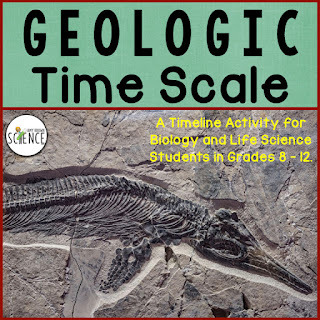 Amy Brown Science Individual Giveaway. Simply follow the instructions in each giveaway to enter multiple times. Each seller is hosting their own individual giveaway so be sure to hop from blog to blog and enter them all. Check out the linky at the bottom of the post for a list of all participating sellers. 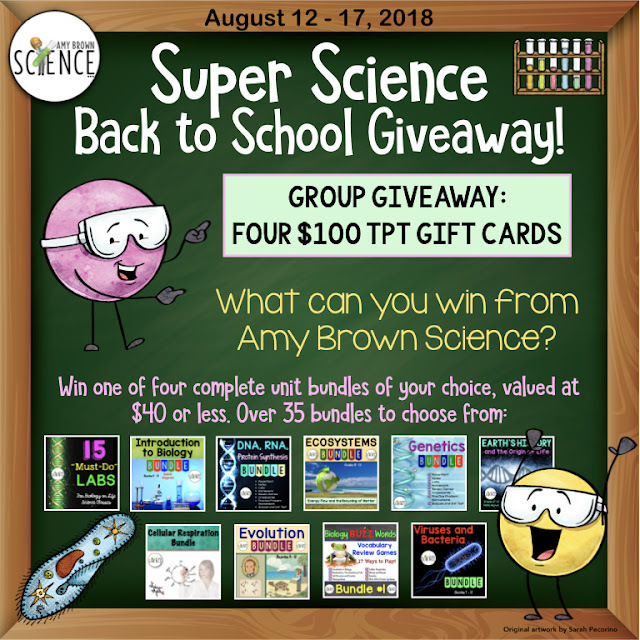 OK, you know that the group is giving away FOUR $100 gift cards to TpT, but what is Amy Brown Science giving away? I am giving away FOUR of my complete unit bundles. If you win, you can choose any one you want, but it must be a bundle that is valued at $40 or less. 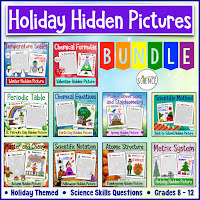 There are over 35 bundles that are $40 or less in my TpT store that you can choose from. This link will show you all the bundles in my TpT store. Start deciding which you'll choose if you are one of the four winners! Follow the directions below to win a prize in my individual giveaway. I (well, KingSumo) will be picking four winners at random. If you win, I'll email you and ask you what bundle (valued at $40 or less) you would like from my store. When you let me know your choice, I'll get it right out to you. By entering this giveaway, your email will be placed on my newsletter email list. You can unsubscribe at any time. Follow the directions below to enter the group giveaway! My code word is "knowledge" and it's the SIXTH word in the sentence. Giveaway ends August 17th, 2018 at 11:59 PM EST. Open to Residents of the earth only. Winners will be selected at random and be notified by email. Winners have 48 hours to confirm their email addresses and respond before a new winner is selected. The product offered for the giveaway is free of charge, no purchase necessary. My opinions are my own and were not influenced by any form of compensation. Facebook, Twitter, Pinterest, and Instagram are in no way associated with this giveaway. By providing your information in this form, you are providing your information to me and me alone. I do not share or sell information and will use any information only for the purpose of contacting the winner.